This guide will help you play DotA games in Garena - the most popular DotA client. 1. First, you must have a Garena account. 2. Download the Garena client. 3. 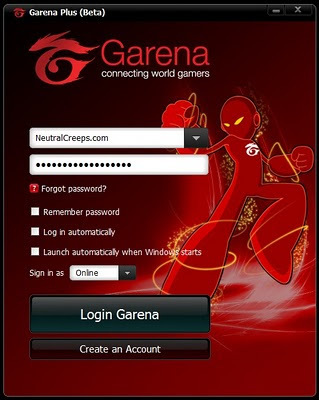 After installation, log in to your Garena account. 4. Click on the LAN option. 5. Click on the Game Button. 7. Click on a DotA room that is not full. 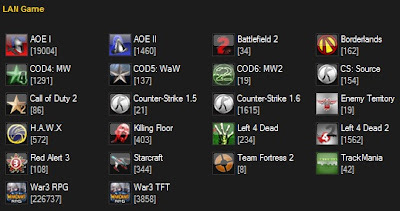 *Full Garena DotA rooms show as 235 / 235. 8. When you're inside the room, click on Start. 9. If you have not yet applied your settings, a settings window will pop up. 10. 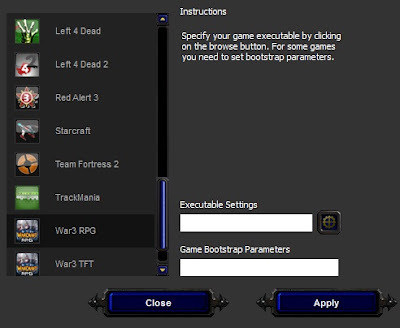 Enter your War3.exe location on the Executable settings. 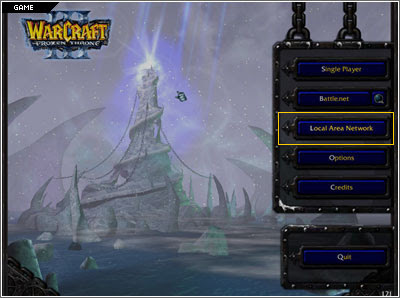 *Click on the gear icon to facilitate searching for your Warcraft III: The Frozen Throne game file. 11. Once it has been found, click Apply. And then click Start. 12. You have now successfully opened Warcraft 3 TFT on Garena! 13. Start playing DotA like on LAN (Local Area Network). 14. 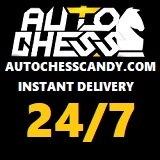 Don't forget to download the latest DotA maps at www.getdota.com. If you have any questions about setting up DotA on Garena, just post a comment below.